911uk.com - Porsche Forum : View topic - Front facing passenger toddler seat recommendations? 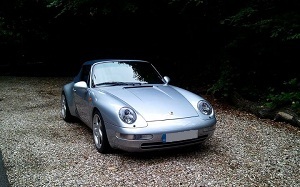 911uk.com Forum Index > 993 (1993 - 1998) > Front facing passenger toddler seat recommendations? 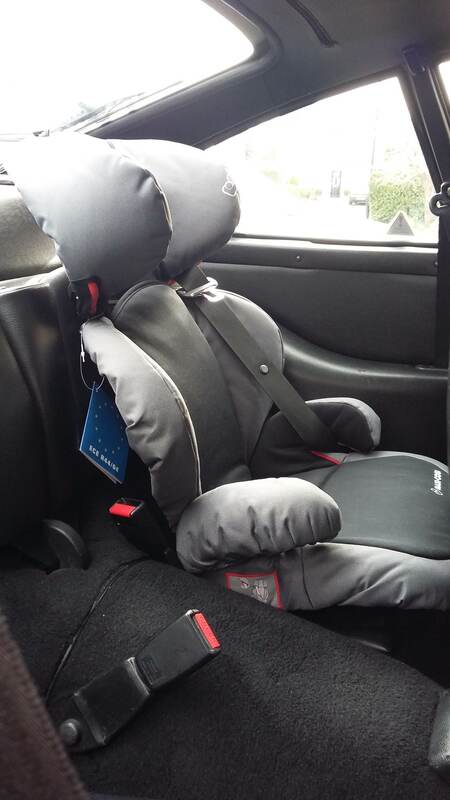 Posted: Sat Jan 19, 2019 12:32 pm Post subject: Front facing passenger toddler seat recommendations? 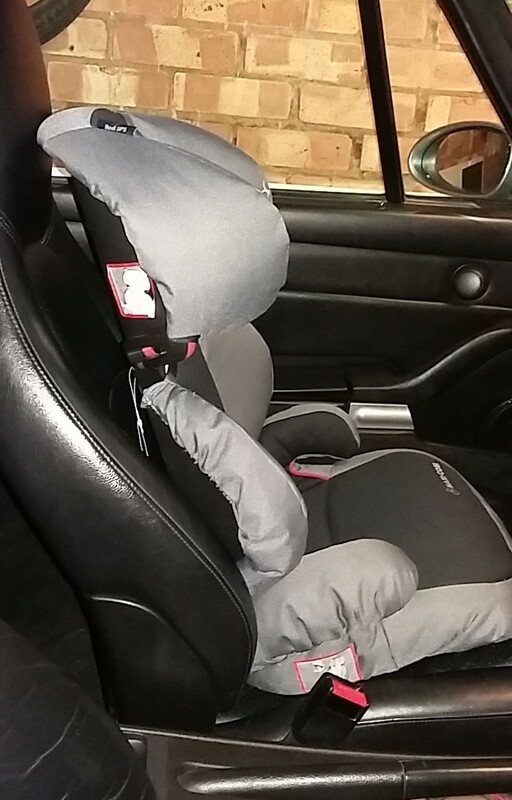 Posted: Sat Jan 19, 2019 3:30 pm Post subject: Re: Front facing passenger toddler seat recommendations? How old is the toddler. I have a forward facing seat for the rear I bought from a forum member that my 3.5 year old is just.about to outgrow. You would need 3 point belts but it is a great fit. I use a Maxi Cosi Rodi SPS but it does require 3 point belts. It fits well in the back of the 993 and would fit the front fine but you'll need to deactivate the passenger airbag somehow. Age range is 3 1/2 upwards so uses the cars seatbelt for restraint. My daughter has just turned 3 and weighs 13.5kg I have a concord ultimax which would fit perfectly in the back if I had 3 point belts, but instead it's in my merc. I don't think that the passenger airbag needs deactivating if the seat is front facing? I've just tried the Rodi in the front seat as I also have the standard comfort seats. I see what you mean about the headrest shape as it holds the back of the seat forwards. I would imagine all seats will have the same issue though. have you git a pic of the rodi in the back seats please? they look like a great option! I'll see if I've a picture of the Rodi in the back or if not I'll take one later. It does fit well although I could do with the extended rear belts now though. I also find it best to buckle the seat belt into the opposite side. It seems to hold the seat firmer. MaxiCosi Rodi Air Protect is also a perfect fit in the back. Use it for my 4 year old.